Fujifilm X-T2 Announced, Price $1,599, Available for Pre-order ! 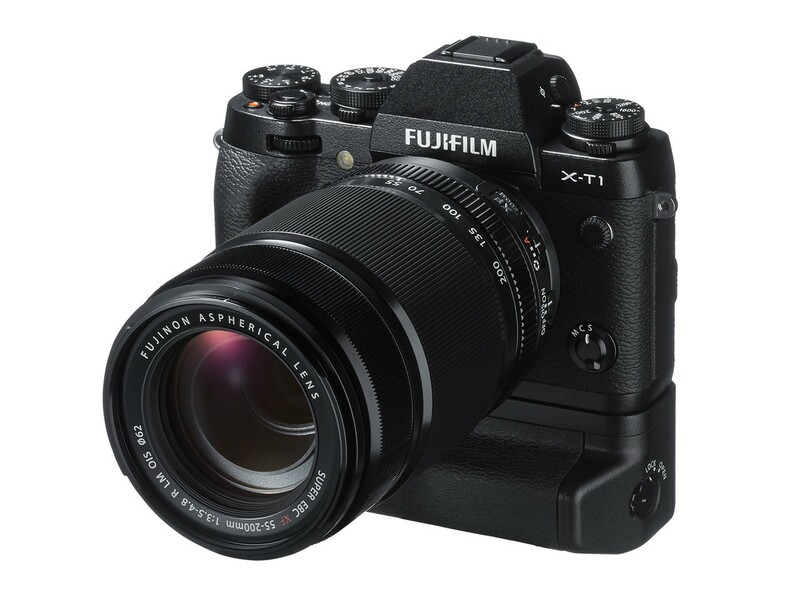 Fujifilm has announced the new X-T2 (Amazon, B&H Photo Video, Adorama)mirrorless camera today. It bringing 4K video capture to its lineup for the first time. X-T2 has a 24.3MP X-Trans CMOS III APS-C sensor first seen in the X-Pro2 and also includes an upgraded hybrid AF system with more focus points, as well as an AF-point selection joystick a la the X-Pro2. There’s also a faster top mechanical shutter speed of 1/8000 sec (1/32,000 sec with the electronic electronic), an improved AF-C algorithm and an overall boost in response times when using the camera. Like the X-T1, this camera is weather-sealed. 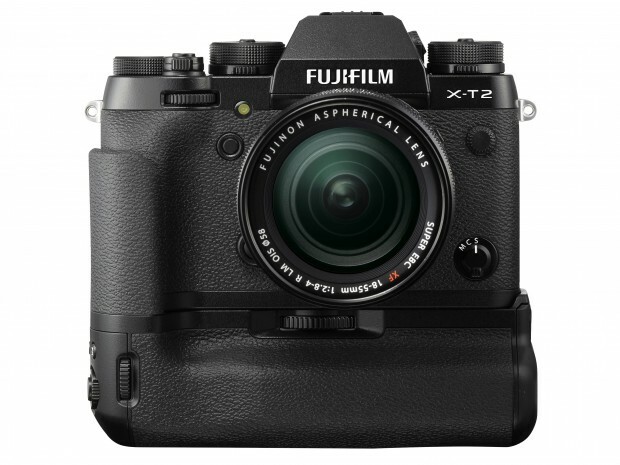 Author CameraeggPosted on July 7, 2016 July 7, 2016 Categories Fujifilm CamerasTags Fujifilm X-T2, Pre-order, PriceLeave a comment on Fujifilm X-T2 Announced, Price $1,599, Available for Pre-order ! The upcoming Fujifilm X-T2 will be officially announced on July 7, 2016. 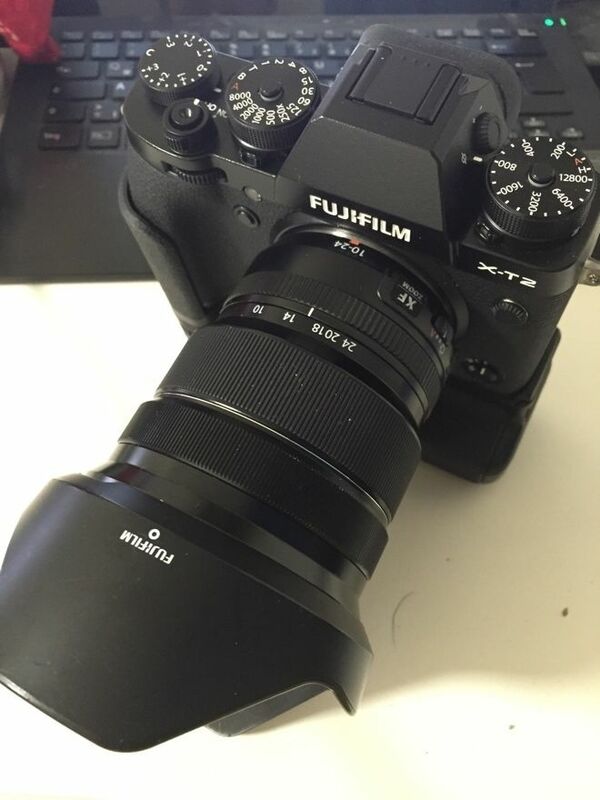 Here are full specs of Fujifilm X-T2 from Digicame-info. 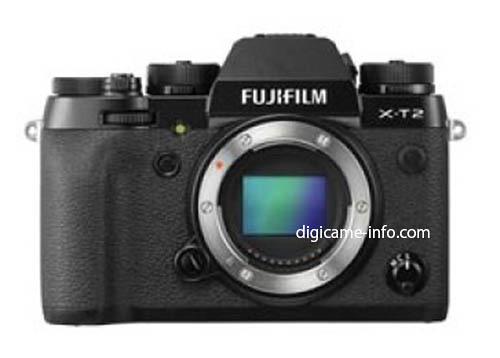 The upcoming Fujifilm X-T2 X-mount mirrorless camera has already leaked online, you can even buy from here for GBP 1,999 w/ 10-24mm lens kit. 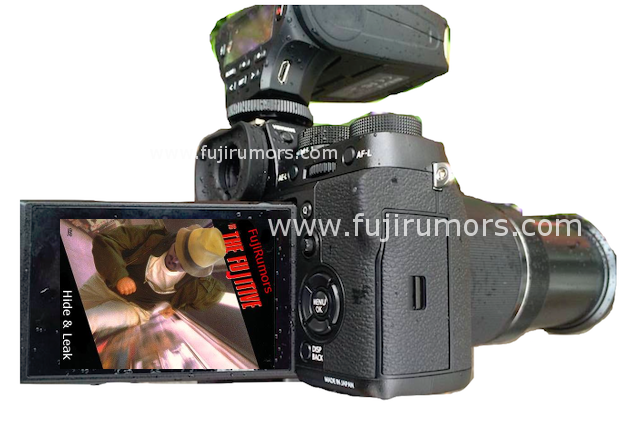 Author CameraeggPosted on April 29, 2016 April 29, 2016 Categories Fujifilm CamerasTags Fujifilm Rumors, Fujifilm X-T2, image, LeakLeave a comment on Fujifilm X-T2 Leaked Images ! Here are first leaked real world images of upcoming Fujifilm X-T2 mirrorless camera. 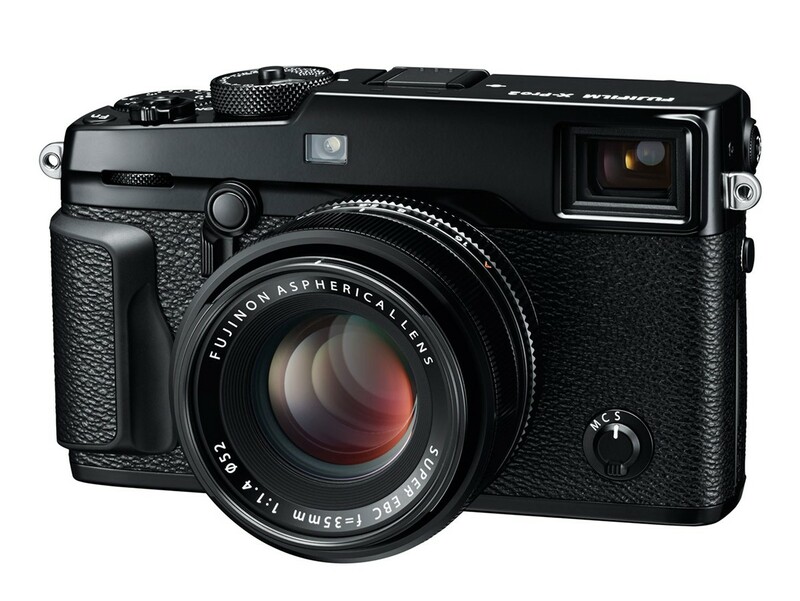 According to previous rumors, the Fujifilm X-T2 will be announced at Photokina 2016 in September. Author CameraeggPosted on April 15, 2016 April 15, 2016 Categories Fujifilm CamerasTags Fujifilm Rumors, Fujifilm X-T2, image, Leak, Photokina 2016Leave a comment on Fujifilm X-T2 Leaked Images ! Author CameraeggPosted on February 28, 2016 Categories Fujifilm CamerasTags 4K Camera, Fujifilm Rumors, Fujifilm X-Pro2, Fujifilm X-T2Leave a comment on Fujifilm X-T2 will Have 4K Video Feature, X-Pro2 is 4K Capable via Firmware ! Author CameraeggPosted on June 11, 2015 Categories Fujifilm CamerasTags Fujifilm Rumors, Fujifilm X-Pro2, Fujifilm X-T2Leave a comment on Rumors: Fujifilm X-T2 to be Announced Soon after X-Pro2 ?